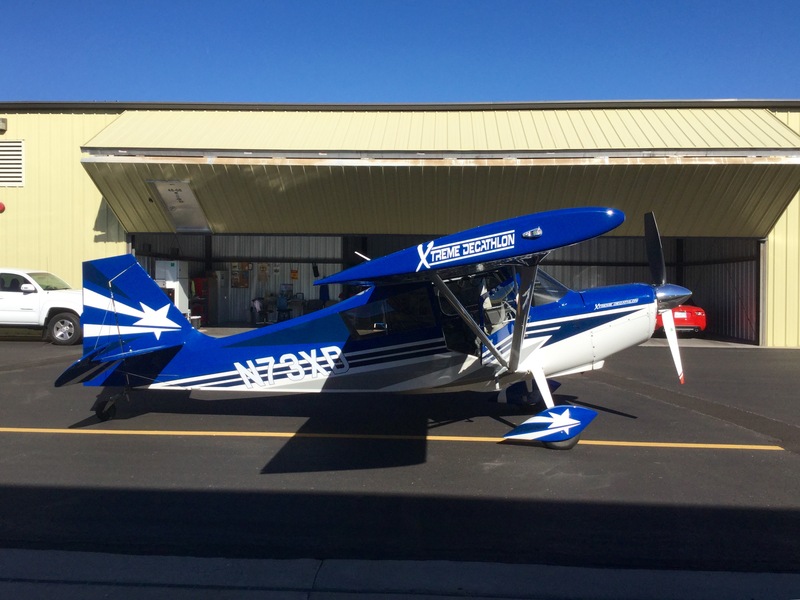 Flight Lessons, Aerobatic Instruction, Flight Reviews, CFI, CFII, MEI, CFIG & Tail Wheel Training. 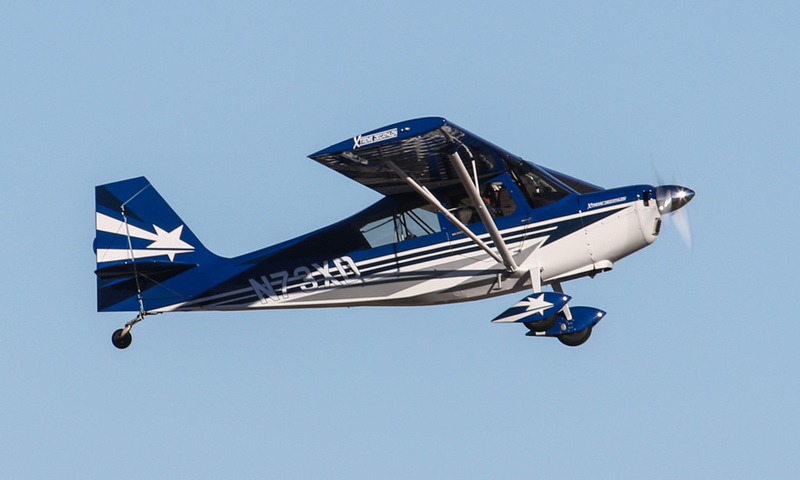 Sonny instructs in his Decathlon 8Kcab, but can instruct in a variety of other aircraft. 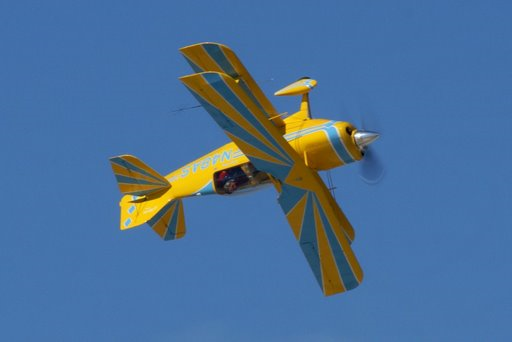 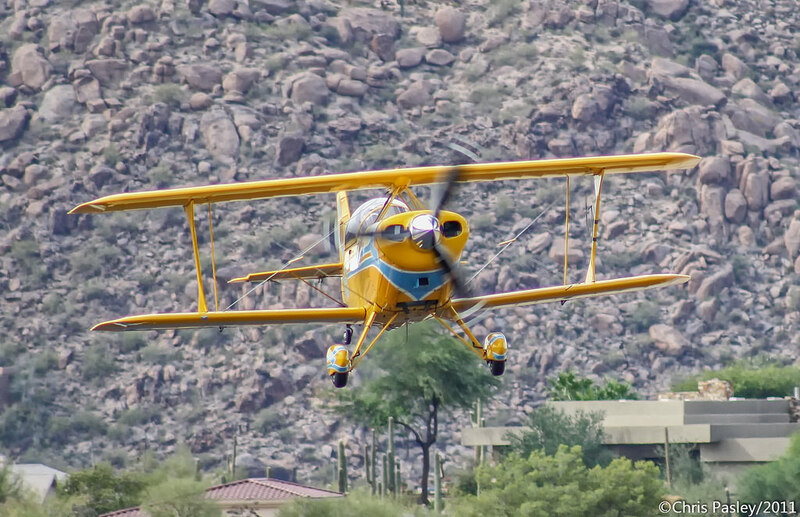 Aerobatic training can be done in the Extreme Decathlon, or in your aerobatic-certified aircraft. 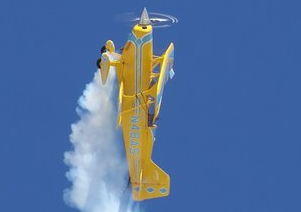 Sonny specializes in Beechcraft single and multi-engine aircraft, and conventional-gear aircraft. 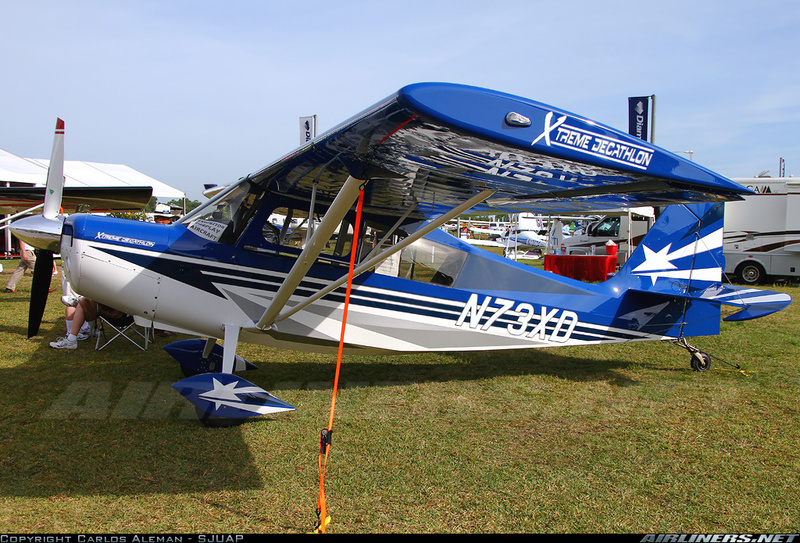 He is experienced with all Vans RV models and even Light Sport Aircraft (LSA).